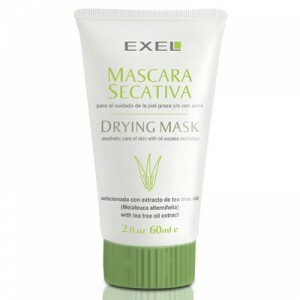 Ideal for removing makeup, impurities and dead skin cells. 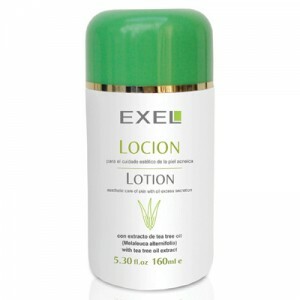 Hydrates and leaves skin soft. 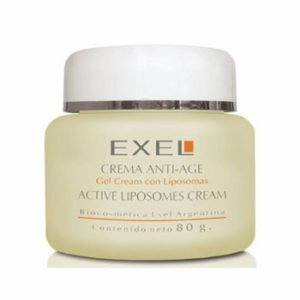 Contains Vitamin E acetate (antioxidant).